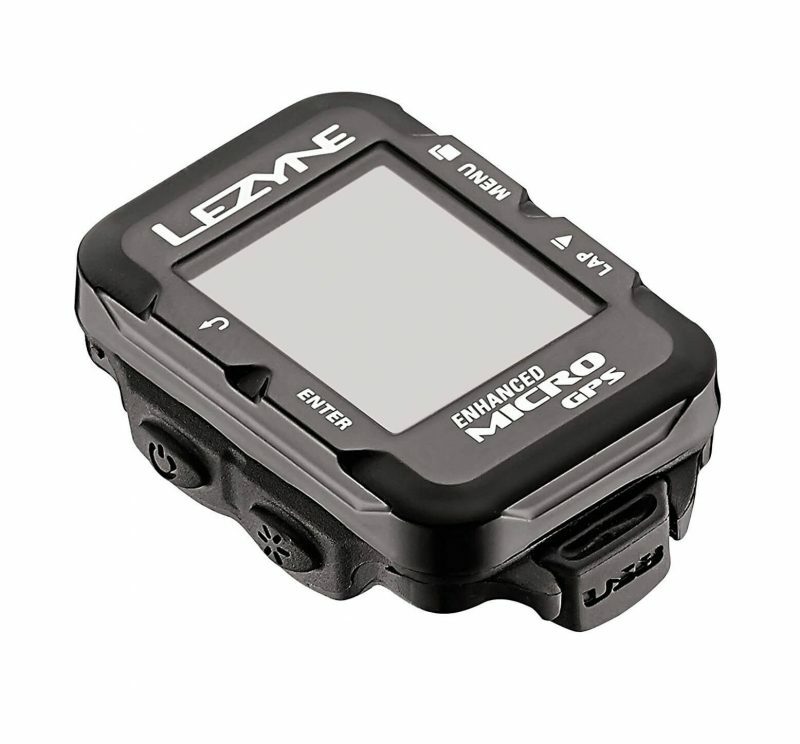 The Lezyne Micro GPS Cycling Computer is an affordable, cutting-edge, compact cycling computer. With features like turn-by-turn navigation, Strava Live Segments, phone notifications and dual ANT+|Bluetooth SMART technology, the Lezyne Micro GPS has all the functionality you could want in a compact cycling computer. 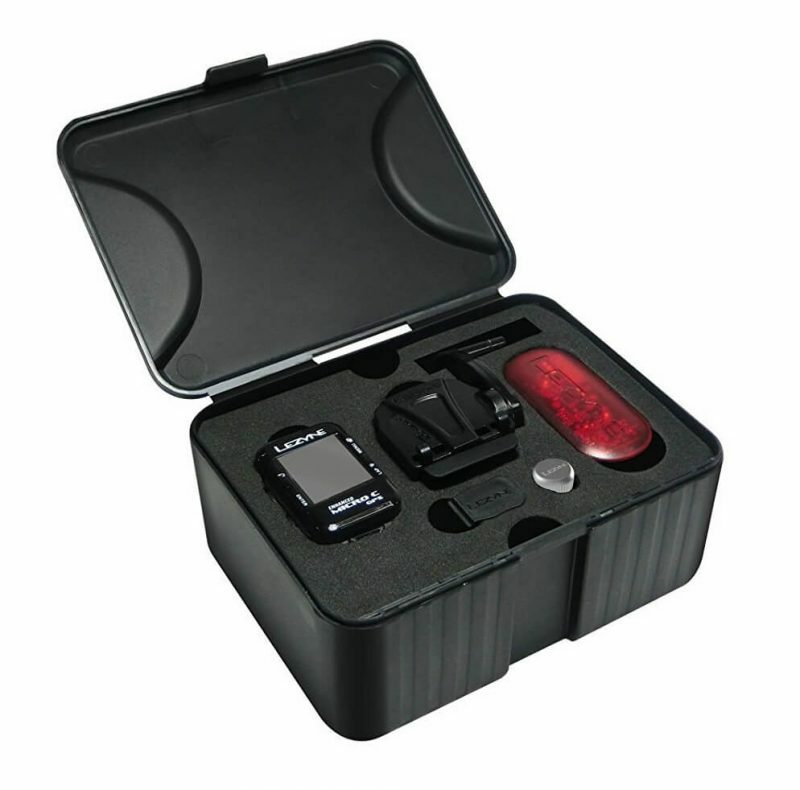 In addition, the Micro C provides highly accurate data tracking with measurements combined from GPS satellites, a barometer and an accelerometer. 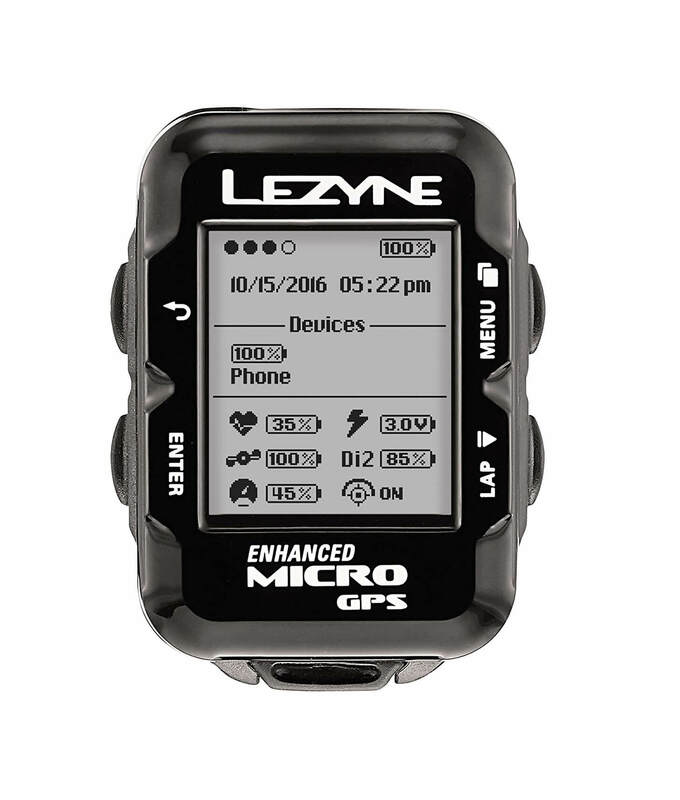 Best yet, the Lezyne Micro GPS Cycling Computer comes in a compact, durable, ultra-lightweight design.